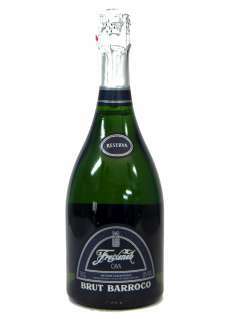 A cuvée Champagne-style wine assemblage of different years for this mythical cava which was presented in public in 1987 on the occasion of the visit of the Kings of Spain to Freixenet. 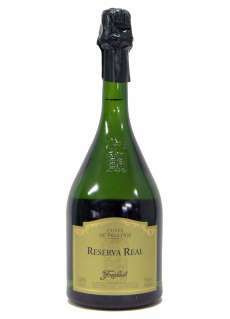 One of the very rare caves whose circulation is carried out with Cork Recalling the beginnings of the House and leads along aged more than 30 months a special evolution and demands, on the other hand that the production process is completely manual. 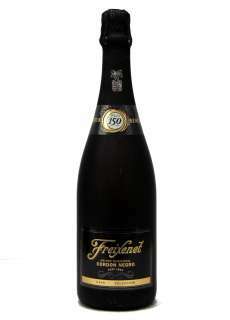 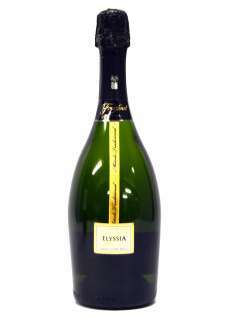 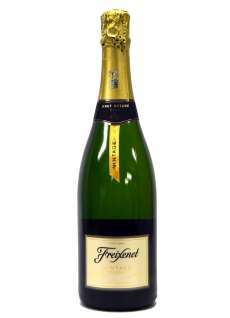 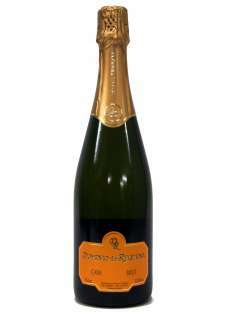 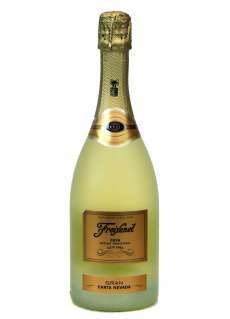 Always develops in brut, with 4 g\/l of sugar, liqueur de expedition with wine aged 8 months in chestnut barrels. 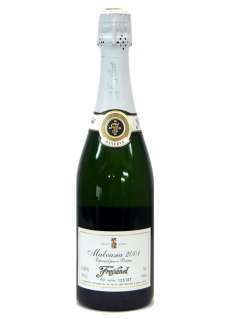 Can harmonize perfectly with a forceful dish as well as a great wine.